Do plants matter? The cumulative body of evidence from over a decade of research on the people-nature relationship provides an unequivocal answer:contact with vegetation, in a variety of circumstances, is highly beneficial to human health and well being. Emerging evidence also suggests that in office settings, exposure to plants and views of vegetation reduces stress, restores attentional capacity, and improves performance on a variety of cognitive tasks. In the first year of the study, half of the subjects had a planter installed on their window sill and a large floor plant near their desks, while the other subjects experienced their standard office conditions without plants. The plants were grown in a mixture of Leca pears, peat, and compost. They were maintained by a professional service. The researchers suggest that health improvements were likely due to two mechanisms: improved air quality and the psychological value of being in a more pleasing environment. The presence of plants may have created a microclimate effect that resulted in increased moisture (which could influence mucous membrane systems) as well as a cleansing of the chemicals in the air. Other studies have also found that plants can positively influence air quality, but there is much debate over how many and what types of plants would be required for effective removal of airborne toxins. For instance, a 1989 study assessed the use of plants to remove formaldehyde and zylene from the air in test chamber studies. This research was prompted by an EPA study that found high levels of these chemicals in newly constructed office buildings in the 1990’s. The chemicals are commonly found in building materials and furnishings. The researchers found that plants were effective in continuously removing the chemicals from the air in the test chambers. Both the plant leaves and the micro-organisms in the soil contributed to the improved air quality. The Fjeld et al study in Norway suggests that the benefits of plants are not limited to physical health, but also include psychological well being. This supposition is reinforced by 20 years of research in psychology and public health. For instance, a study by the Heschong Mahone Group conducted in a call center in California found that workers who had a view of outdoor vegetation performed six to seven percent faster on call handling time than those in cubicles with no views or with views of buildings. Similarly, research by Rachel Kaplan found that office workers who had a view of outdoor vegetation had lower rates of stress than those doing similar in spaces overlooking a parking lot. An extensive review of the literature, including studies in work environments, can be found in theBiophilic Design book (Kellert, Heerwagen and Mador, 2008). T. Fjeld, B Veiersted, L Sandvik, G. Riise, and F. Levy, 1998. 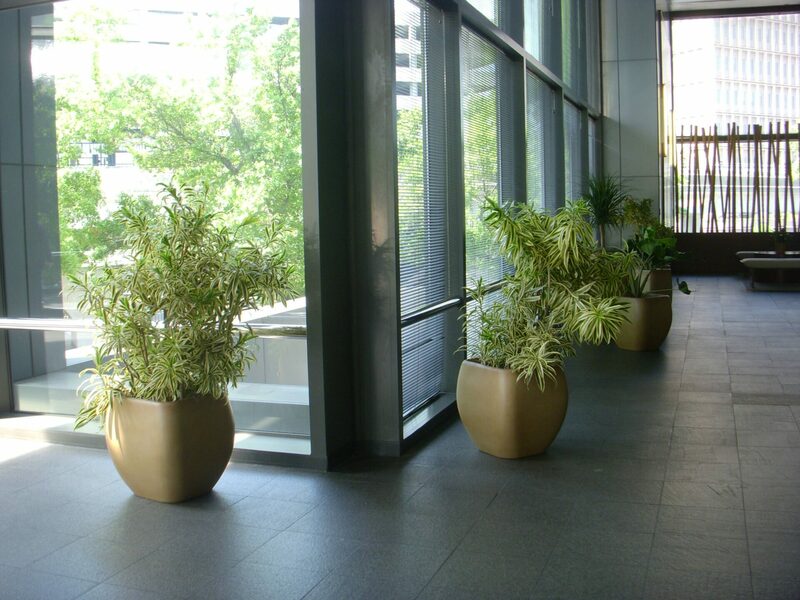 The Effect of Indoor Foliage Plants on Health and Discomfort Symptoms among Office Workers. Indoor Built Environment, 7:204-209. Heshong-Mahone Group, 2003. Windows and offices: A Study of Worker Performance and the Indoor Environment. 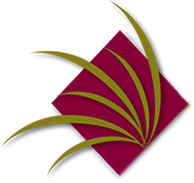 California Energy Commission: PIER program. Kaplan, R.1992. Urban Forestry and the Workplace. In P.H. Gobster (ed), Managing Urban and High Use Recreation Settings. USDA Forest Service, General Technical Report NC-163, Chicago: North Central Forest Experiment Station. S.R. Kellert, J.Heerwagen, and M. Mador, (Eds), 2008. Biophilic Design: The Theory, Science and Practice of Bringing Buildings to Life, New York: Wiley. R.L. Orwell, R.L .Wood, J. Tarron, E. Torpey and M.D .Burchett, 2004. Removal of Benzene by the Indoor Plant/Substrate Microcosm and Implications for Air Quality. Water, Air and Soil Pollution, 157: 193-207. B.C . Wolverton and J.D. Wolverton, 1989. Plants and soil microorganisms: removal of formaldehyde, zylene, and ammonia from the indoor environment. Journal of the Mississippi Academy of Sciences, 38(2): 11-15.